Ricky Johnson has been promoted to Vice President of Sales, transitioning into this position from his previous role as National Sales Manager. Over the past 20 years Johnson has played a major role in the successful sales of Borroughs automotive parts and service equipment. Beginning his career with the Borroughs Corporation as an installer, Johnson has recently headed up the Ford Rotunda Sales initiatives that won Borroughs the Rotunda Award for “Highest Year-Over-Year Growth”, and was instrumental in the direction of Borroughs’ new Automotive Workstation product line. His involvement with the corporation’s success demonstrates his ability to consistently nurture existing customers, while continually exploring growth opportunities for Borroughs. 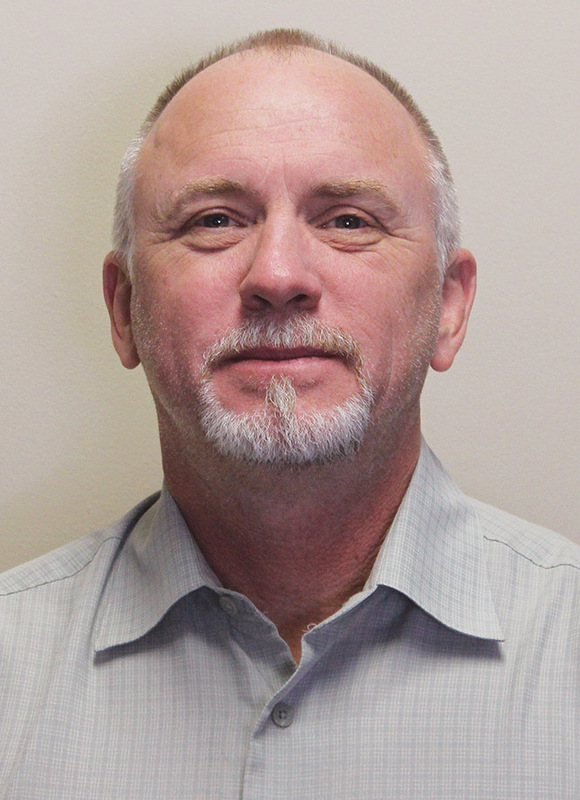 Johnson will continue to focus on Borroughs’ product applications for Industrial, Automotive and Service Bay equipment – while managing the outside sales team and growing national accounts. Established in 1938, Borroughs has been building top-quality storage solutions for eighty years. Borroughs’ focus on producing the highest quality storage products has given them the expertise to provide systems ranging from a small back room storage requirements to high-rise and multi-level systems found in today's distribution and/or fulfillment centers. Borroughs' automotive parts and service storage, along with industrial equipment, and shelving can be found in some of the largest companies around the country.